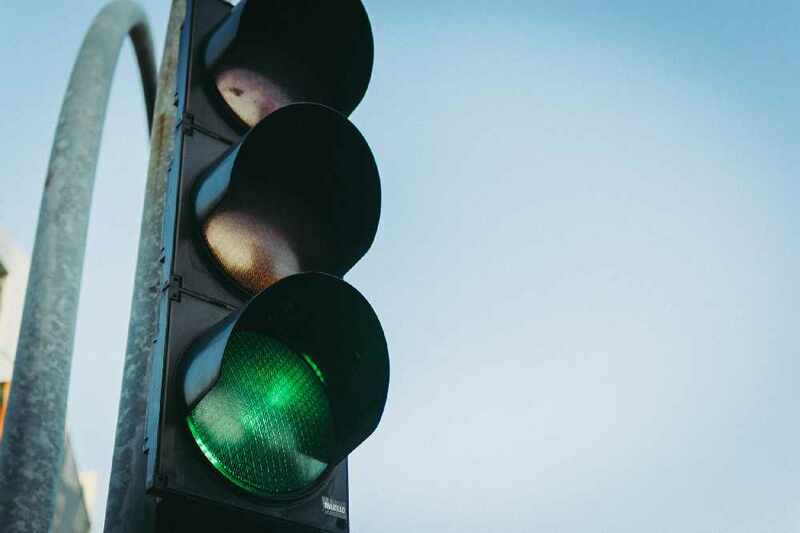 Fort Erie Mayor Wayne Redekop has brought forth a motion proposing red-light cameras to be installed on all traffic lights that fall inside a designated school zone. Redekop says he's sick of watching people drive through red lights and ignoring stop signs. "It's bad enough anywhere in the community; it's particularly dangerous when it's in front of a school or near a school." The resolution brought forward will have town staff provide a report to Council that will include recommendations regarding the implementation of these cameras and the monitoring of potentially dangerous driving.